Yakuza Kiwami 2's main characters have lots of guts, and their voice actors are features in a brand new trailer from Sega. 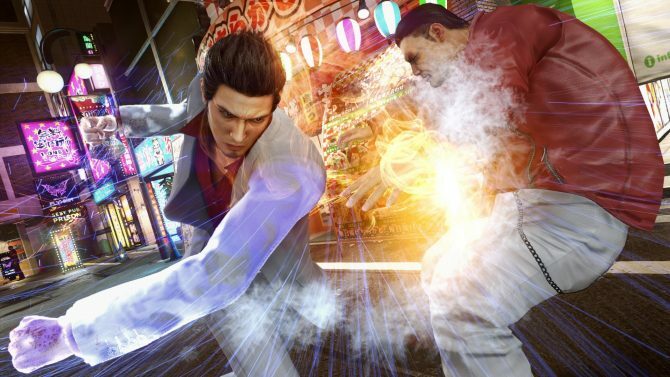 Sega released a new video of the upcoming Yakuza 2 remake Yakuza Kiwami 2. 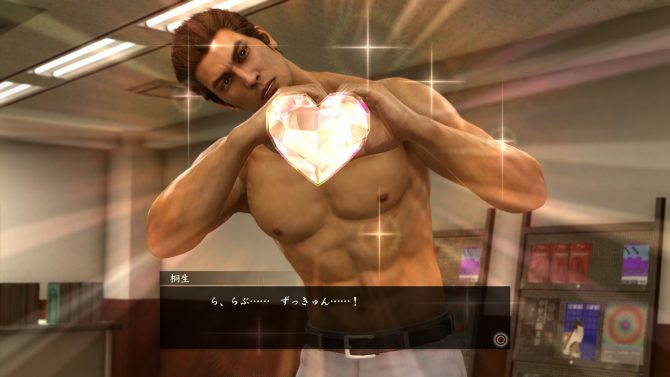 The video focuses on the four main characters of the game, Kazuma Kiryu, Ryuji Goda, Daisuke Dojima, and Goro Majima. While we see some in-game cutscenes featuring all four characters, the vast majority of the fairly long video is dedicated to the actors providing them with their powerful and mainly voices. We see respectively Takaya Kuroda, Masami Iwasaki, Satoshi Tokushige, and Hidenari Ugaki. Some may wonder why I called Majima’s voice “manly,” but that’s probably because they never heard him when he’s actually serious, and that contrast is one of the best features of Ugaki-san’s acting. You can check out the video below, and if you want to see more, you can enjoy another similar video featuring four more characters, the first trailer, and some more screenshots. The game will be playable at Tokyo Game Show, so you can expect plenty of coverage at the end of the month. 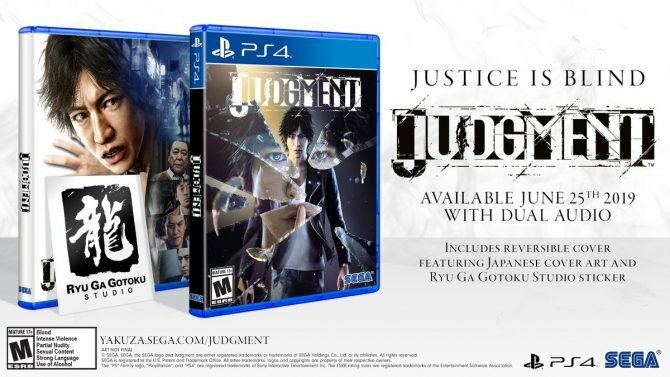 Recently, Sega announced Hokuto Ga Gotoku, mixing Yakuza gameplay and tropes to the First of the North Star manga/anime, a brand new and mysterious Yakuza console game, and a mobile title named Yakuza Online. 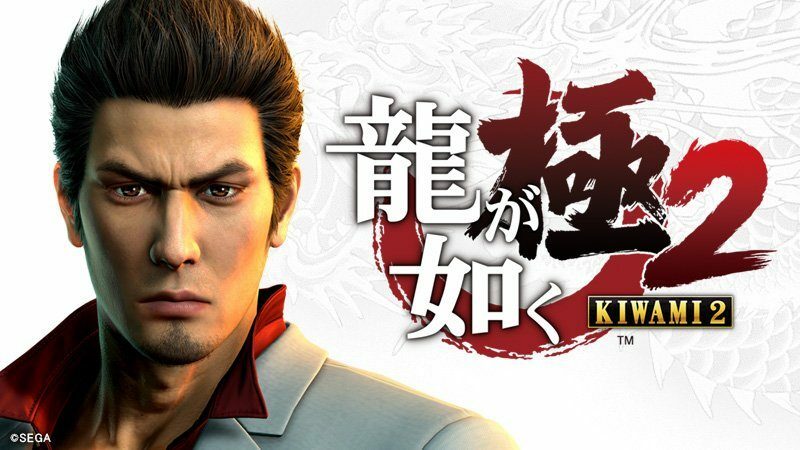 Yakuza Kiwami 2 will launch in Japan on December 7th, exclusively for PS4.